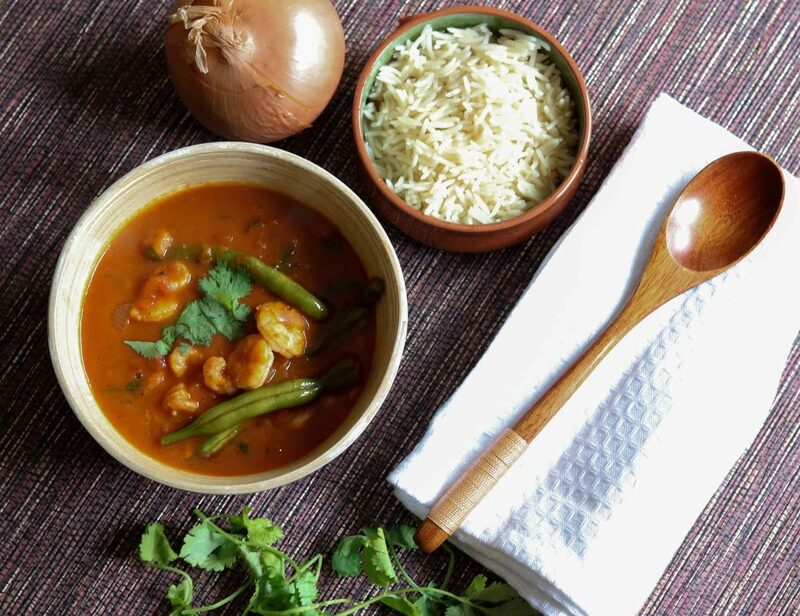 Our Berbere Prawn Curry provides a take on Ethiopian cuisine with a kick from the fiery chilli in Berbere. It takes 20 minutes to cook and provides a great source of protein, packed with flavour, offering a wholesome meal. Garnish with Coriander to serve.